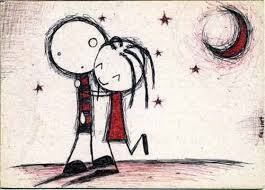 What a romantic notion, soul mates…that there is only one right person out there for you and you have to scour the earth to find him or her. The other day my husband asked me if I believed in soul mates. Ever a practical man, he does not. Well, if you find someone you are compatible with, someone you like, someone you enjoy spending time with, someone with whom spending time is easy, then you have all the ingredients to make a soulful match. When I got engaged to my husband, my mother had one question. She asked me if I liked my husband. Not if I loved him, but if I liked him. When I told her the answer was yes, she said she thought we would have a happy marriage. Sure, love is important. It is a necessary ingredient for a successful romantic relationship but if you don’t like each other first then the love might just burn out over time because you have no foundation from which to build a lasting coupling. Such a coupling, requires peace, respect and loyalty and these are found through mutual admiration. So is there such a thing as soul mates? Perhaps. But it is highly unlikely that there is only one of them out there for you. It’s more likely that you can develop this type of relationship with any number of good matches so long you are willing to make the necessary commitment. It’s not very romantic I know, but probably far more accurate. Is my husband my soul mate? I’d say yes. But, I’d also admit that our relationship didn’t start with fireworks and magic. Our love grew quietly over time as we got to know each other. And, as we got to know each other, we realized that we can be quiet together, we can have fun together, we are not afraid to have difficult conversations when necessary, we feel each other’s pain and we finish each other’s sentences. We have become inter connected because we have made room for each other. We have learned to communicate without words. We generally know what the other is thinking. I don’t just like my husband. I adore him. I try to honor him in everything I do and he does the same for me. Over time we have built a beautiful life together. The reason I know he is my soul mate has nothing to do with a dramatic “Hollywood” moment of connection. It has to do with growing together and learning from each other and allowing each other to be truly ourselves without judgement. We are not the same person but we face the world as one. I’d marry him all over again. So are there soul mates? I’d say yes but you’ve gotta allow for unexpected possibilities and you’ve gotta work at it! I think this is an interesting question because wellness seems to mean different things to different people. There are also different kinds of wellness. There is physical wellness and emotional wellness and it would seem that you can sometimes be one without entirely being the other. 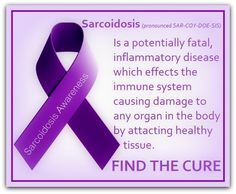 My sarcoidosis provides a perfect example of what I am talking about. I’m not as physically strong as I used to be because of my disease but I am happier than I have ever been despite it or probably because of it. Over time I have had to learn, and I am still learning, to accept my limits. But as I allow myself the opportunity to accept my physical challenges, I find that I grow emotionally stronger. 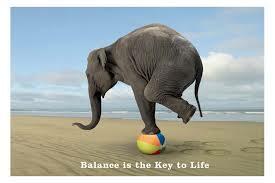 Perhaps we are our most well when we are able to balance our physical and emotional health in perfect harmony. 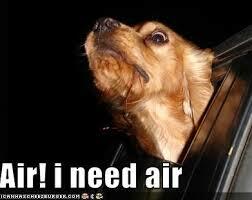 There are times when this is not possible however, for reasons out of our control…like my sarcoidosis. So when this happens, maybe it is a good idea to build strength where we can. Wellness is a willingness to allow change. Wellness is regular exercise and eating right. Wellness is being with those you love and appreciating it. Wellness is choosing your own attitude. Wellness is going to the doctor when you should. 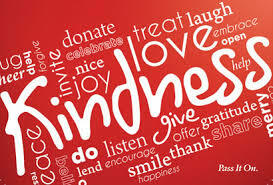 Wellness is learning the difference between self care and selfishness. Wellness is a lack of arrogance. Wellness is making room for creativity. Wellness is getting enough sleep. Wellness is staying socially connected to others. Wellness is eating an apple instead of a cookie. 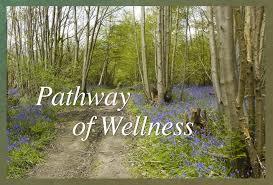 Wellness is a life time of learning. Wellness is a journey of self discovery. 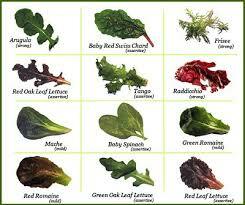 Time For Another Salad Recipe! I just made this up the other day and I loved it. It’s a “hot veggie salad”, of sorts. But because I made it up as I went a long, I don’t have the best measurements for how many ingredients you need….sorry…you’ll have to figure that out on your own. Add quartered artichokes to the pan and cook the spinach, onion, garlic, pepper and artichoke for ten minutes until well mixed and hot – mybe another ten minutes so that peppers begin to soften. What Fridays Are Like For Me! In case you don’t know what this means and probably you don’t…methotrexate is one of the medications I take for my sarcoidosis. It is a chemo drug but taken in lower doses for my disease, with the goal of lowering my whacked out, overactive, high strung auto immune system. It’s a once a week dosage. I take it Thursday evening before bed. I try to sleep through the worse of it but the day after taking it is rough. 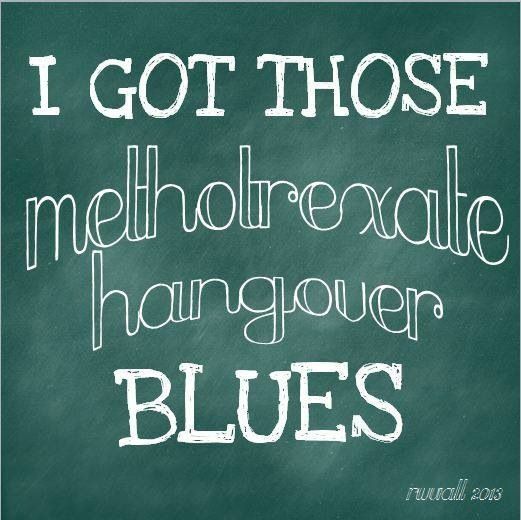 We call it my “methotrexate recovery day”. It’s always a lost day. I don’t usually get out of bed until 10am or noon and I don’t shower until 2 or 3pm because the fatigue flattens me. I eat very little that day because my stomach is raw and my mouth feels like it is full of metal anyway. My throat is dry and I ache all over. Good times! I always love the way doctors say, “It’s a low dose, you shouldn’t experience any side effects”….WHAT? REALLLY? HUH? Okay…you take it then! 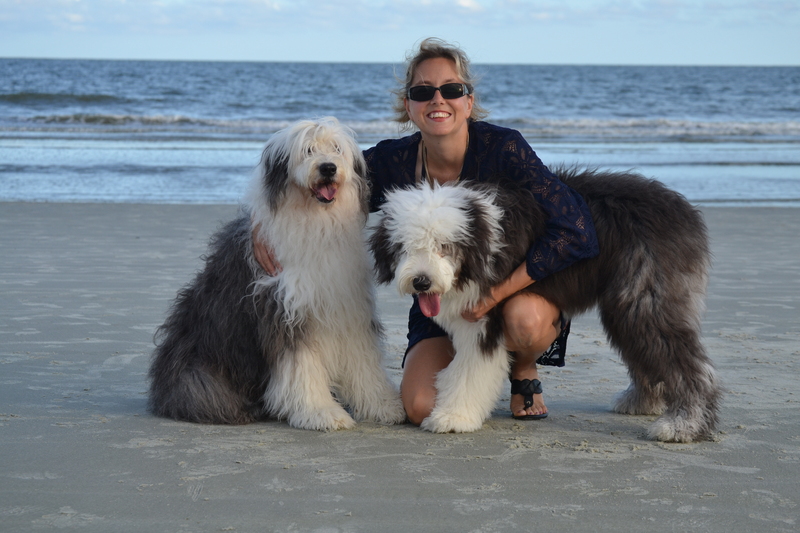 Why Old English Sheepdogs (OES) You Ask? I get asked a lot why I have this breed and what drew me to them. The easy answer is my husband. He had one when we met. His name was Bailey (the dog…not my husband) and I might have fallen in love with him before I did my husband. By the time Bailey died, my husband and I were married. I had the honor of living with Bailey for several years before his death. When he died, the house, as often becomes when a beloved pet leaves, was eerily quiet. 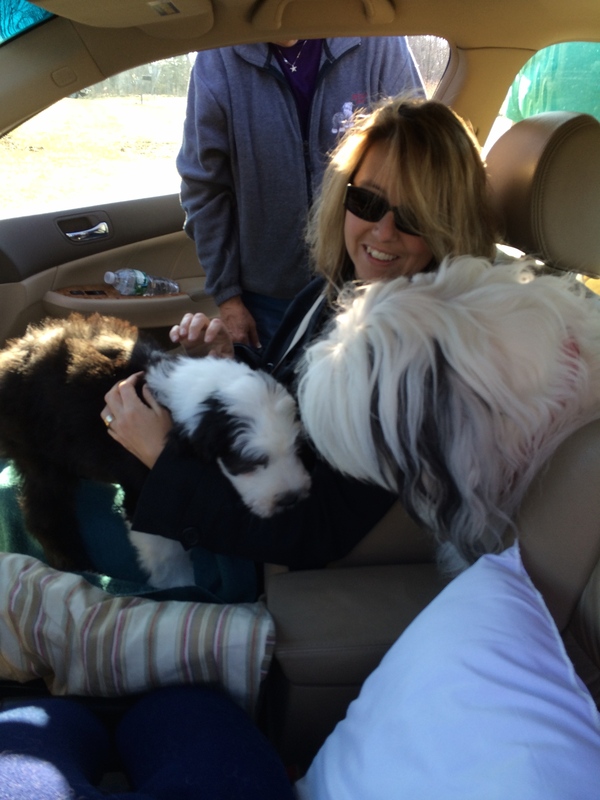 And we did what people do…debated if we should get another dog and if so when and what kind. My husband felt like we should get a mutt from a shelter. I understood his point but I could not get Bailey’s personality out of my head or my heart. Bailey…The dog that started it all for me! 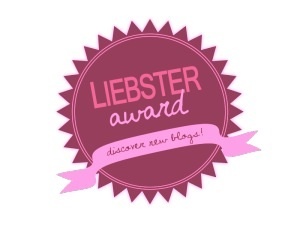 So, I did what I do…research. 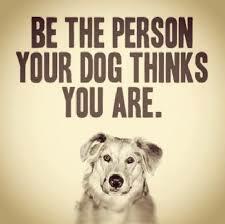 I had not been a dog person growing up. 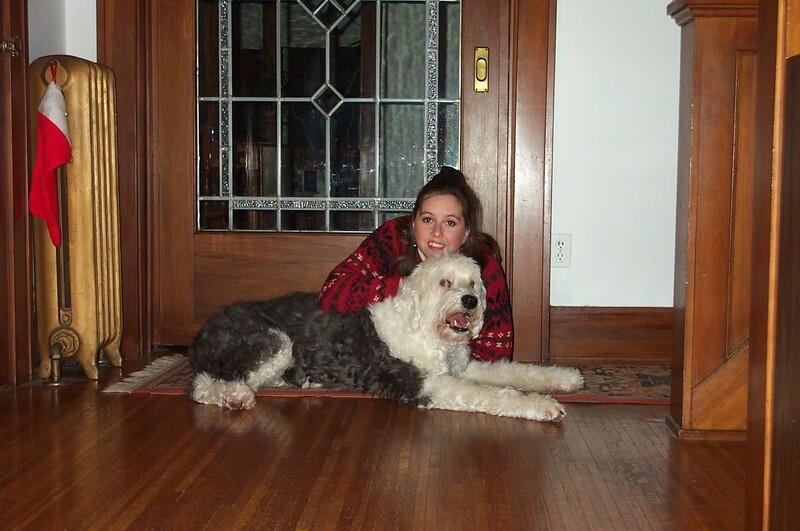 Bailey was my first dog and my husband had him well trained by the time I met him. I hadn’t realized there were so many breeds or so many different breed characteristics. But every time I thought about getting a different breed, I felt like something wouldn’t be quite right for us. Eventually when time eased the wounds of losing Bailey, we contacted a reputable OES breeder. Fortunately she lived near us because good OES breeders are hard to find. So, we went to see her. 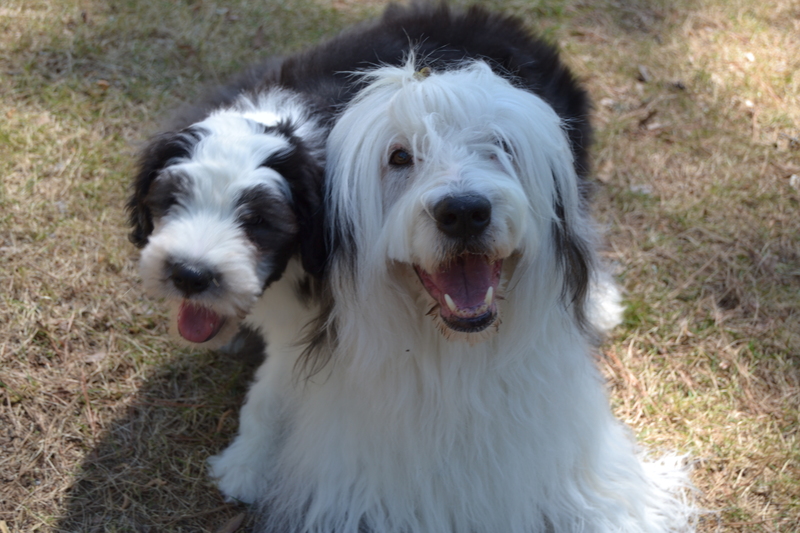 She had six….yes that’s right, six Old English Sheepdogs at the time and all of them were currently or had been show dogs. She interviewed us as if we were adopting one of her children. She watched how we interacted with her dogs with a careful eye. Much to our relief, she put us on the wait list for a puppy. Not long after that, Zoey entered our lives. When I got sick with sarcoidosis and had to quit work, Zoey and I found ourselves joined at the hip. We did everything together and she was so happy to finally have someone home with her all day. She rescued me from a dark time in the early days of my diagnosis. She gave me purpose and a reason to keep moving. But then my husband realized that at 11 years of age, Zoey was getting old and I would likely be devastated when she died. This was when he decided that we needed another dog now! Abby enters the picture in 2014. Now the three of us do everything together and I’ve been saved again. 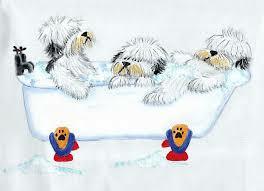 I love Old English Sheepdogs because they are all about their families. They are smart dogs. They are incredibly loyal and they are hilariously funny. 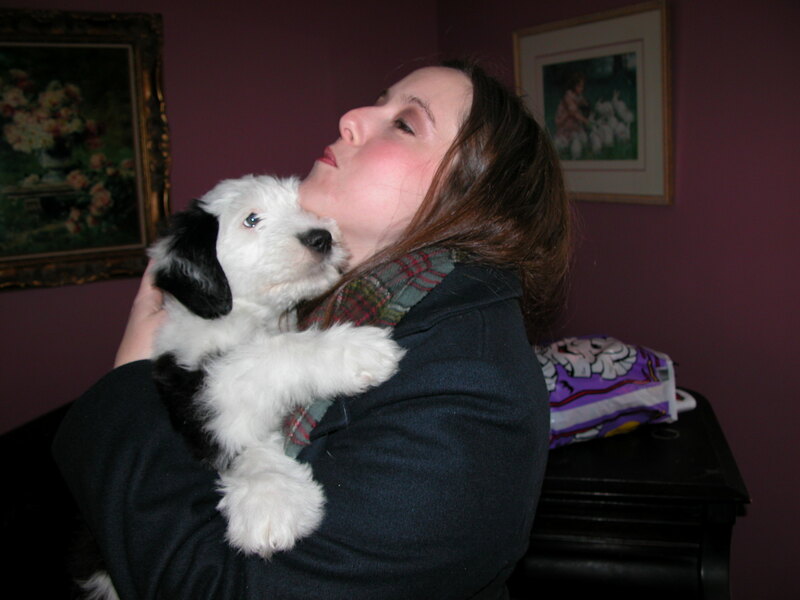 They are loving and sweet and on a bad day, there is nothing like hug from an Old English Sheepdog. It’s truly enough to turn your day around. Yes, they are a lot of work. Keeping their coat mat free and clean is a daily chore and sometimes the grooming is back breaking. It’s a labor of love. Sure, I spend a lot of time cleaning and sure, my vacuum has been to the shop for repairs a few times because of daily rug cleaning. And, yes I have a lint brush at the ready every time I leave my house. But these are small hardships in comparison to the love my girls give so freely. They love everyone they meet and no one is a stranger to my dogs. They make instant friends everywhere they go! 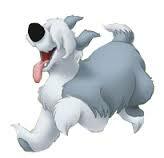 So, why Old English Sheepdogs you ask? Because they are the closet thing to heaven on Earth. They are as near to perfection as a dog will ever be. There’s A Big Difference Between Self Preservation and Self Indulgence! No wait, that’s not right, is it? We should put our own needs ahead of all others! Okay, hold on a sec…now I’m really confused! Isn’t that just being selfish? I suppose it could be…depends on what this means, I guess. When we only think about ourselves, then yes, that’s selfish. Maybe even rude. Yet if by taking care of ourselves, it gives us strength enough to be there for others, that’s totally different. It’s about striking a balance and never veering too far in the wrong direction. And, balance takes practice. Since my diagnosis of sarcoidosis, I struggle with guilt. Guilt is what puts me out of balance. 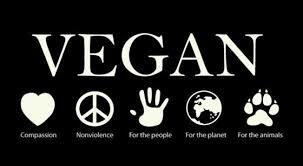 I must be vigilant in order to keep guilt at bay. Sleeping in or taking a nap feels self indulgent to me. I mean, shouldn’t I be more productive than that? And, saying I can’t do something feels like defeat, especially when others are counting on me. But I really have no choice now but to take care of myself. My body won’t let me do otherwise because I get very sick, very quickly when I don’t. So I am learning, slowly, but I am learning, that taking care of myself isn’t selfish. It’s self preservation. There is a big difference between doing what you need to in order to stay physically healthy and needlessly gratifying one’s self. There is nothing to feel guilty about in protecting one’s self. Occasionally there is reason to feel guilty for indulging.